A few weeks ago, I had a crazy busy week. Let’s be honest every week is a busy week for most working mothers but this one was particularly insane. 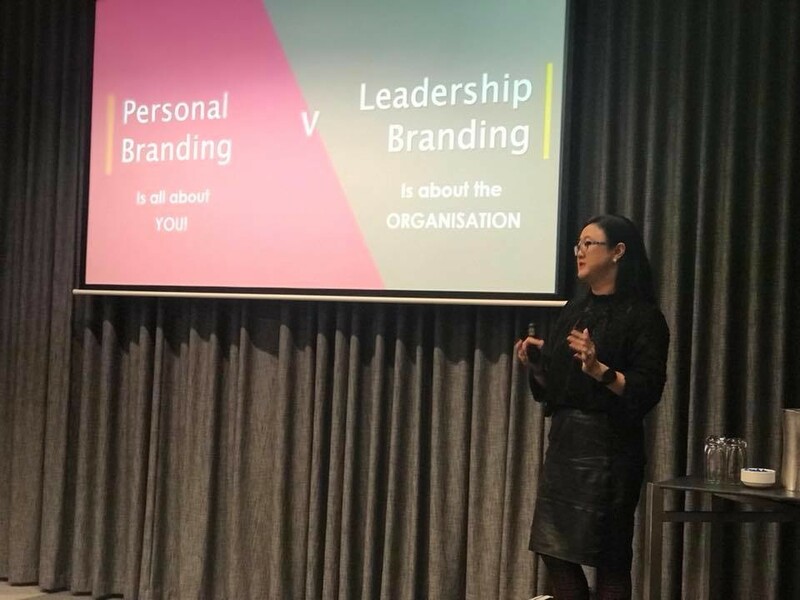 I started the week flying to Perth to present at the AMP Women in Financial Planning event. Later that same week I hosted The Hunger Project’s Change Maker event. On that stage we had amazing luminaries - Lisa Michael from Decjuba, Cyan Ta'eed Founder of Envato and Hey Tiger and The Hunger Project’s Victorian board member Chantal Noble. You might be thinking that the discussions at these two events couldn’t be further from those that we have with the women we work with at The Hunger Project, but you would be wrong. Perth has the second highest average annual income per individual in Australia at just over $88,000 per year. How do you think this would measure against the countries The Hunger Project works in? In India the per capita annual income is $US 616, making it the 99th poorest country of 131 countries measured. In Africa the average per capita income is estimated between $US556 to $US762, depending on whether you include South Africa in the calculations. These numbers are averages across the population and, in most cases, women would not be earning anything close to the per capita income. In fact, women account for 60% of the world’s poorest people. The socio economic and educational status of the women at these two events versus those we work with in Africa and India couldn’t be further apart. After these events however, I had the opportunity to reflect on the conversations and the insights and I came to a realisation. Even though the background and access to resources for both groups of women are literally, worlds apart, what both groups of women were looking for was exactly the same and possibly what all women seek. What were these women searching for? Support and mentorship – In Perth, in Melbourne, in Africa and India, women are looking for mentors to help them navigate business, career and industry. They want to learn from someone who will teach, support and sponsor them. They want someone to believe in them and help them create a life bigger than it is today. Education – These women all want to learn more. Some are looking for practical skills that will help them feed their families, like how to grow better crops. Others seek more intangible skills such as navigating a predominately male industry or breaking through the “glass ceiling.” Every single one of them wants to learn and improve and to be able to provide this education to their families. Financial security – Whether they are earning a little or a lot these women are all seeking financial independence and security. They want the ability to make a living, that allows them to support themselves, their families and often times, their communities. Self-empowerment – Women everywhere, no matter their circumstances want to be in control of their own lives. They don’t want to be at the mercy of men or anyone else. They want to create their own path. Whether this was taking control of their personal brands and careers, or their personal finances and family’s wellbeing or simply their own bodies. They want to empower themselves to create a future of their own determination. This crazy busy week truly opened my eyes. Though we are all different and our lives may be worlds apart, in the end it doesn’t matter. It doesn’t matter if we live in a mansion, a brick house or a mud hut. It doesn’t matter if we are born in Australia or Uganda or if we are educated or not. As women we are all seeking the same things. Older PostI met Tony Robbins and I loved him!! !